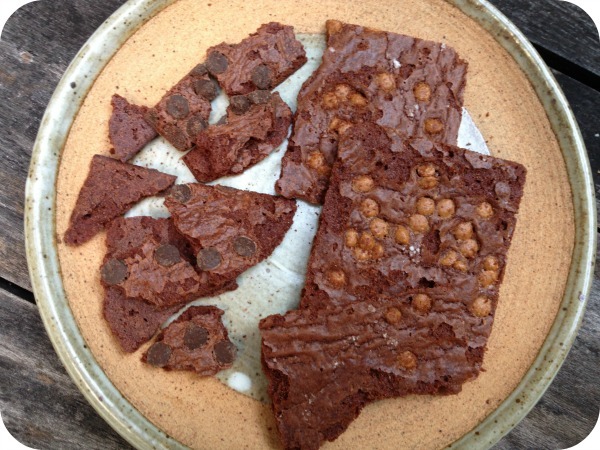 Brownie Brittle Treats! | More Crunchy Beach Mama! What a unique concept! Crispy brownies! The chocolate lover that I am had to try this crunchy treat. With less than 500 calories in the entire bag, I knew that I couldn’t spoil my diet too much? Right?! I started with their #1 selling flavor ~ Chocolate Chip. I knew I couldn’t go wrong! It tastes like the end pieces of a brownie. You know the ones at the corner of the pan? Definitely very chocolately with the chocolate chips added in. Also Salted Caramel! Covered with the velvety caramel chips and seasoned with just the right amount of salt. This combination is sure hot these days huh? Hubby is the caramel guy at our house. I like how they are easy and lightweight to carry around. A brownie in your hand without the oohy gooey mess! Good for school lunch treat or to bring on a picnic. The other products available that I haven’t tried yet are Mint Chocolate Chip & Toffee Crunch ~ probably my two favorite flavors overall so anxious to see what they are like too! 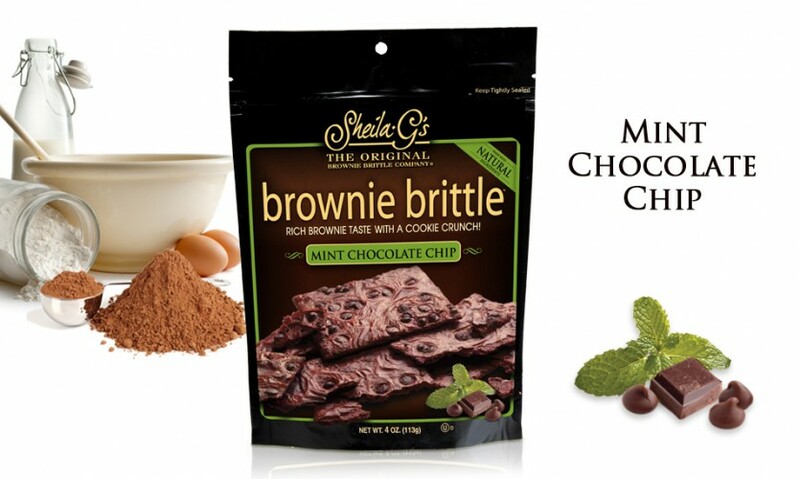 Brownie Brittle is available to purchase on their website or check it out on Amazon. Do you want to try this crunchy brownie treat? Amazon links are affiliate. Thank you for supporting this blog! I received samples free for my review but all opinons are my own. waa-hoo! gotta check those out! I would love to try every variety! oh yum. I definitely love those outside chewy pieces!! !